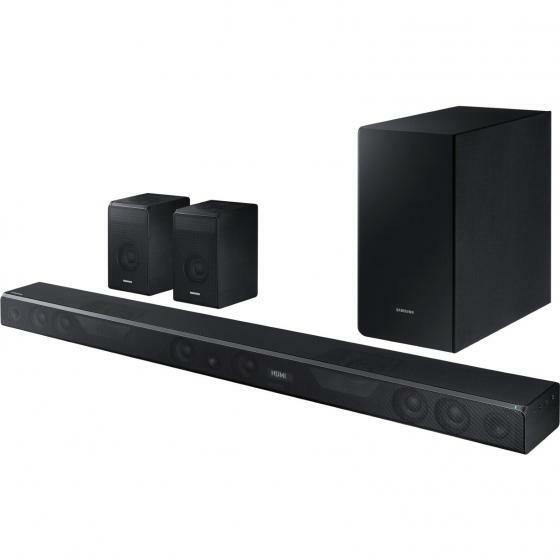 These LG sk10y have a fantastic sound and really immersive for a sound bar. Been after this for a while, and what a great soundbar, bring everything onto a different level. The sub-woofer is fantastic and their power is more than enough. I grab a 4K Blu-ray of Oblivion and pop it in. The soundbar quickly displays that it is now in Dolby Atmos mode. As the movie progressed I was just blown away that a soundbar can sound so good. 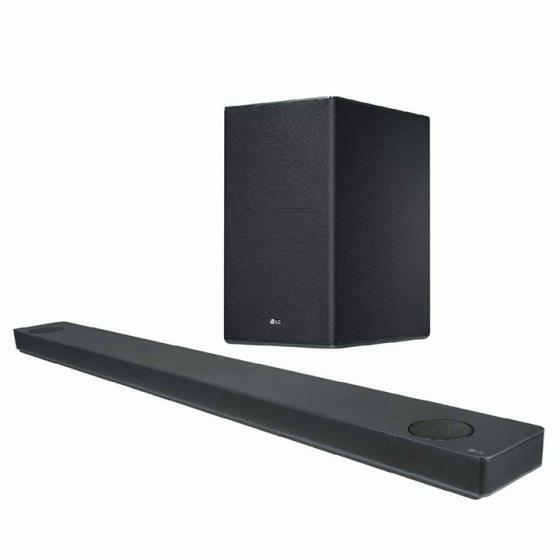 Quite a nice looking soundbar, slim and streamlined. I opted to not wall mount the SK10Y since I have a shelf under my 65” tv. The combination looks sweet since it’s exactly the same length of my tv. Impressive looking. I have it say I like the rounded edges on the bar, it’s slightly different than others I see at the store and I just think it looks sleek. Like you expect it to be awesome based on how it looks, if that makes any sense. It is large, attractive and appears to be very high quality. The sound bar is 57" long and fits perfectly below the C7P. I added a 12" shelf under the TV that allowed the Atmos top firing speakers to hit the ceiling. I have mostly tested with the normal 5.1 sound, the tests with dolby atmos was with a few tv shows from netflix that support it. You can also set the sound effect including standard, movie, music, ASC, and bass blast. The SK10Y is a wifi speaker so I continued setup by downloading the LG Wifi Speaker app. I tested with a few dolby digital plus samples and the sound is amazing, it seems that the sound is coming from everywhere in the room. 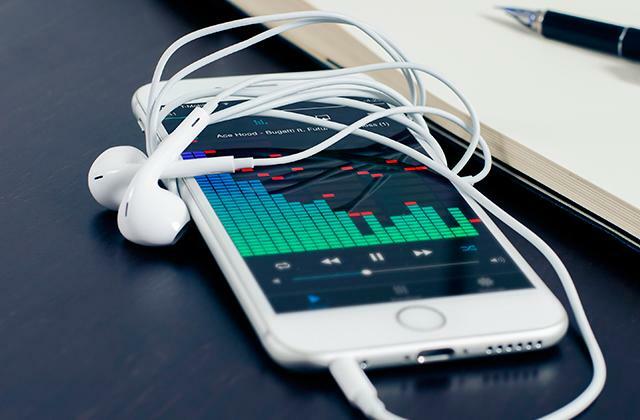 You can also cast sound from mobile devices to it and use Google Assistant through your phone with Google Assistant for voice commands to the soundbar. This LG also supports Chromecast for Android users. Also supported is Google Home control. I simply connected by using the Google Home app and selected add device. On the rear of the soundbar you will find a bunch of ports including hdmi, optical, ethernet, usb, and a 3.5mm mini jack. Hdmi 4K pass through is supported. I connected to my tv and plugged in both the soundbar and subwoofer. They connected immediately and a rich full sound filled my living room. I connected my cable box and an Amazon fire stick thru HDMi and a Bluray thru the optical input. 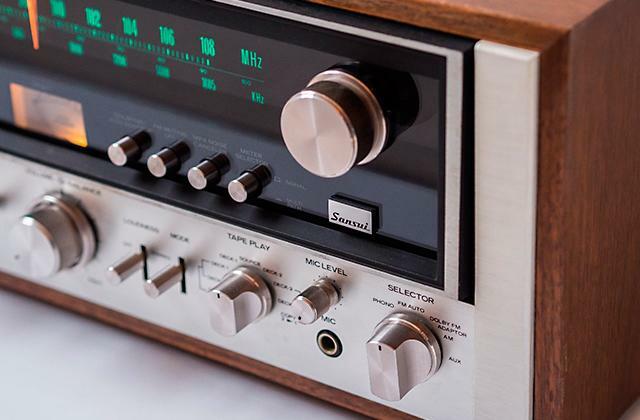 All connections functioned perfectly. Connections include two HDMI 4K pass-throughs, one HDMI ARC output, optical, and 3.5mm. The LG SK10Y recognizes the HDMI input from the television everytime, it switches to bluetooth when you want to listen from your phone, it has google cast built in and this also has worked every time I have tried it.